The Best DC Fashion Bloggers To Check Out This Summer! Looking for inspiration to keep up with the summer's latest fashion trends? Look no further! 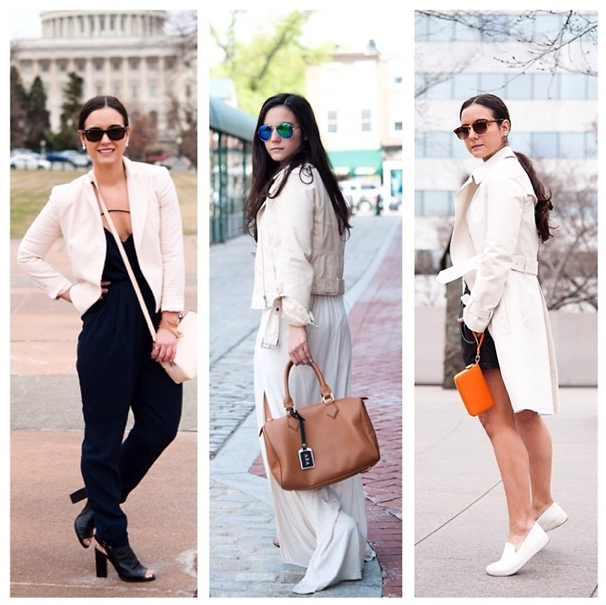 Check out these top DC fashion bloggers to help you spice up your summer wardrobe. These chic women will have you shopping in no time!